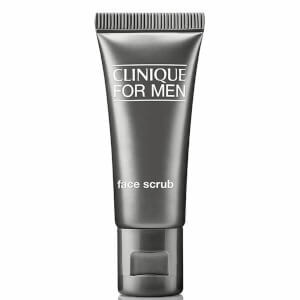 A pricey face cream, as most Clinique stuff is and probably my most expensive "grooming" product. It does the trick though as the eye wrinkles aren't getting any worse! Lasts a long time too. As a new customer of Mankind and a new user of Clinique, I can say both are highly recommended. The moisturiser works incredibly well, leaving my skin nicely hydrated and not greasy at all. Some moisturisers tend to make my face greasy and shiny looking. It lasts pretty much the whole day, with only the smallest amount required. You definitely get what you pay for with this and I'll be buying some more when I run out. 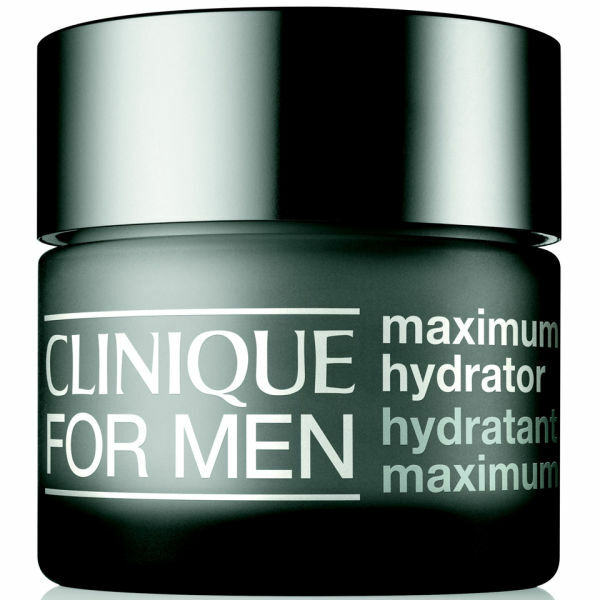 I have used Maximum Hydrator for years because it gives the result I need - I use it on my forehead which tends to dryness, and this stuff makes a difference. Good Maximum Hydrator, highly recommend. This is one of those staple supplies any bloke ought to have. Especially this time of year when everyone is cranking up the heating at work and home and the air gets all the moisture sucked out of it! Easily absorbed and isn't greasy like a lot of other hydration gels, worth every penny! 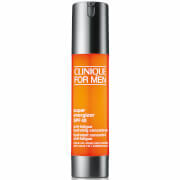 I use this moisturiser one day per week after I exfoliate to give my skin a real moisture boost for the week. As regards as being a moisturiser, it's excellent and I don't think anyone could disagree. It leaves my skin incredibly silky and soft. The only negative that I can state, is that it makes my face feel, but not look, ever so slightly shiny. Other than that, it's just fantastic! I found the finish to be ever so slightly too shiny for my liking (I have quite Normal-Oily Combination Skin). 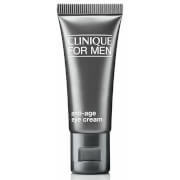 The intense moisturising effects are un-doubtable though and so I would suggest this as perhaps an overnight solution used in conjunction with M Gel-Lotion in the mornings. I was bought this product unintentionally as I used LB products. I always have problem with dry area around my lips. this will happen every morning or after i washed my face. Once I apply other moisturizer like Lab Series, L'Oreal, Nivea, and others. I always notice that area will be dry faster. Once I use Clinique Max Hydrator this problem resolved immediately. This really amazing if you have problem like me. This is good for AM use. This product reminds me of the Clinique oil free moisturiser that they did a few years back - I thought I would try it only to wish I hadn't wasted my money. I find it gives a matte finish and my skin feels dry and taught, stick with M Lotion and save your money.